One of the most common misconceptions about makeup, hair and skin care is that, if it works well, it's got to be expensive. That isn't true, not even a little bit. A product that works brilliantly doesn't have much to do with price or at least, not always. 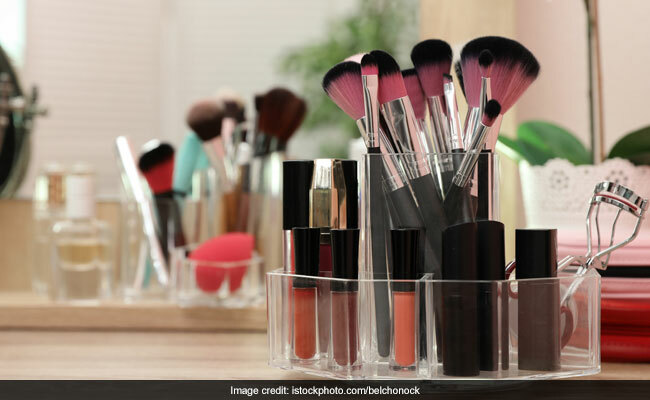 To prove it to you, we've picked out 10 beauty products from Amazon which fall under the extremely affordable budget of Rs 300 and are so popular, they are amongst the highest selling products on the site right now. Heave a sigh of relief and add all of them to your cart right away. You're welcome. 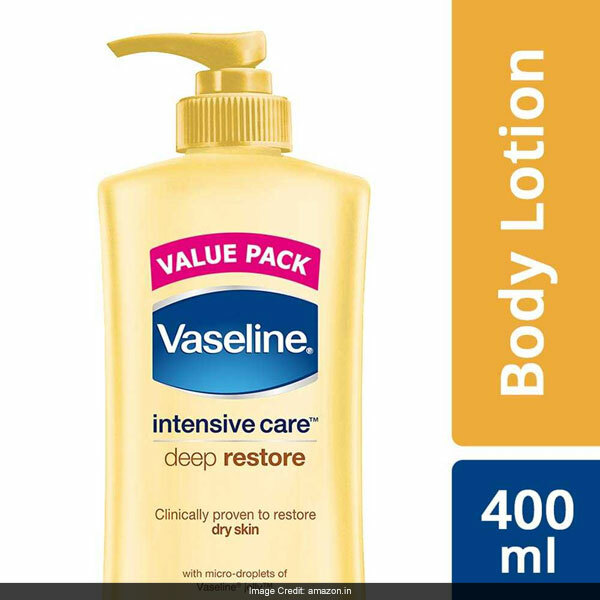 The Vaseline Intensive Care Deep Restore Body Lotion is the best sold beauty item right now. Its fast-absorbing formula with micro-droplets of Vaseline jelly hydrates dry skin effectively. It is available for Rs 200, reduced from Rs 265. Shop here. 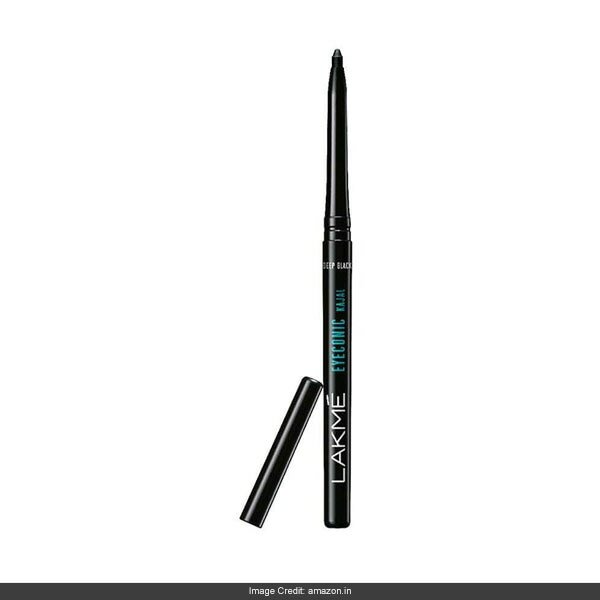 The Lakme Eyeconic Kajal in Deep Black continues to shine as the best selling kajal pencil. It is water and smudge-proof and gives a jet black finish. It is available for Rs 144, reduced from Rs 170. Shop here. 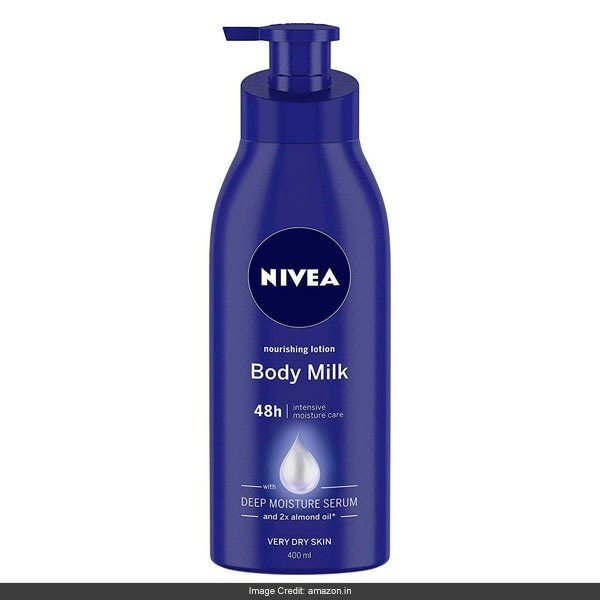 The Nivea Nourishing Lotion Body Milk is made with deep moisture serum and almond oil and promises 48 hours of skin care. It is available for Rs 269, reduced from Rs 340. Shop here. 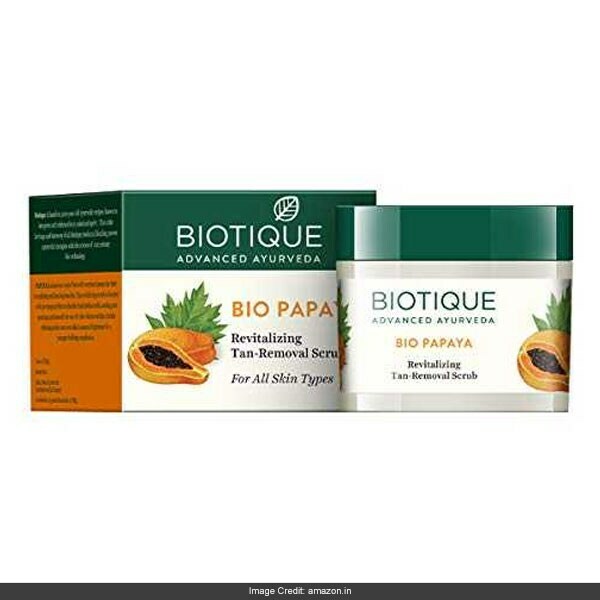 The Biotique Bio Papaya Revitalizing Tan Removal Scrub is made with fruit pulp, methi seeds, neem bark and more to dissolve dead surface cells and unclog pores. It is available for Rs 199. Shop here. 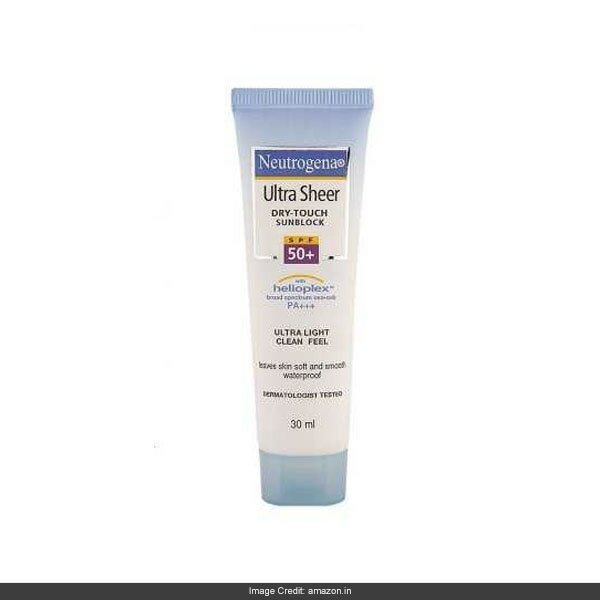 The Neutrogena Ultra Sheer Dry Touch Sunblock is waterproof, sweatproof and oil-free with SPF 50 in the formula. It is available for Rs 179, reduced from Rs 199. Shop here. 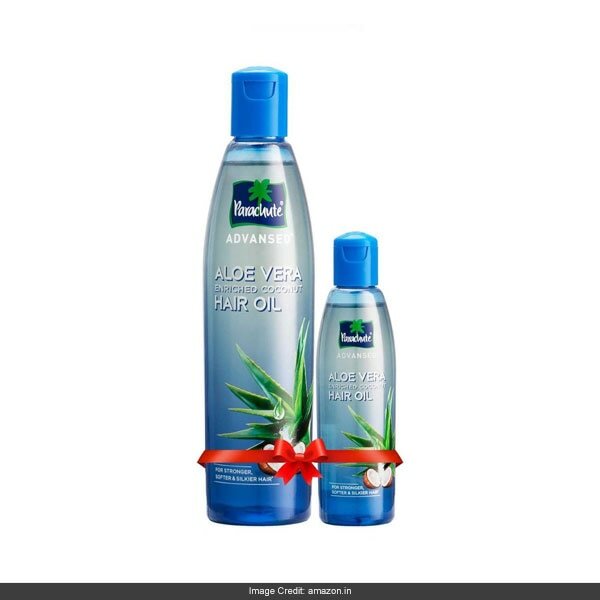 The Parachute Advansed Aloe Vera Enriched Coconut Hair Oil adds moisturising aloe vera to nourishing coconut oil for hair to grow healthy, soft and smooth. It is available for Rs 102, reduced from Rs 113. Shop here. 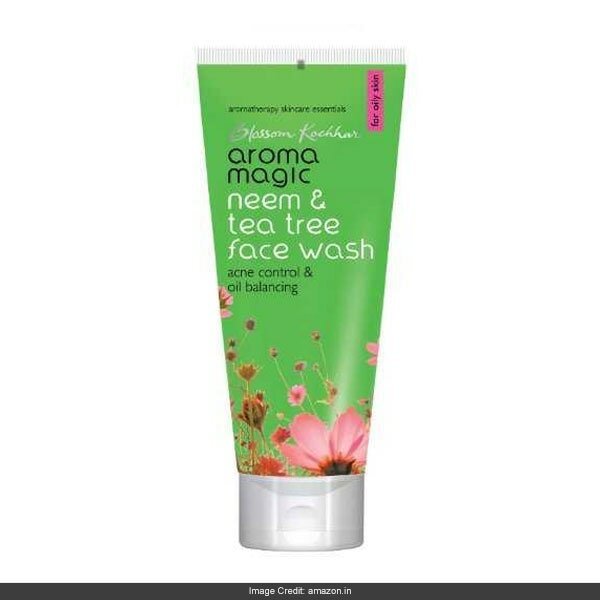 The Blossom Kochhar Aroma Magic Neem & Tea Tree Face Wash has a disinfecting formula to balance oiliness and treat acne. It is available for Rs 120, reduced from Rs 160. Shop here. 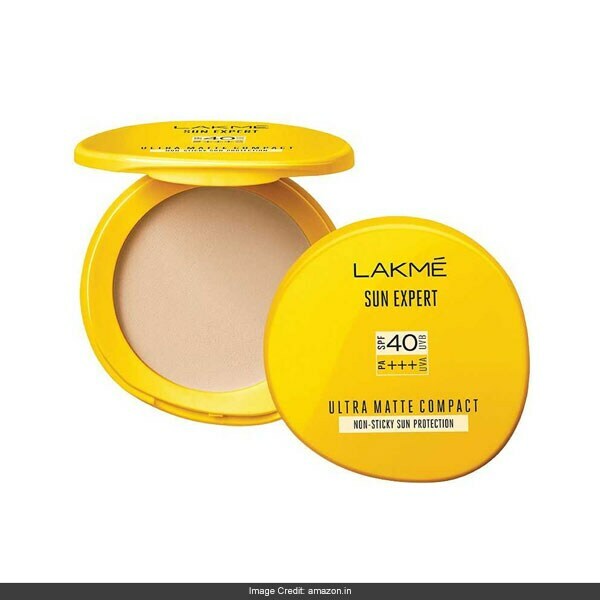 The Lakme Sun Expert Ultra Matte Compact will give sheer coverage and even out the skin while mattifying it and protecting it from the sun with SPF 40. It is available for Rs 165, reduced from Rs 210. Shop here. 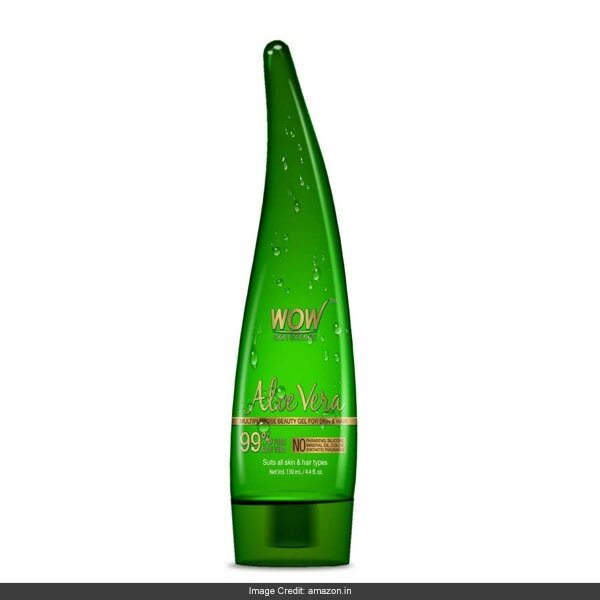 The WOW Multipurpose Aloe Vera Gel is loaded with vitamins, folic acid etc. and can be used as a hair gel, conditioner, skin moisturiser and so much more. It is available for Rs 249, reduced from Rs 299. Shop here. 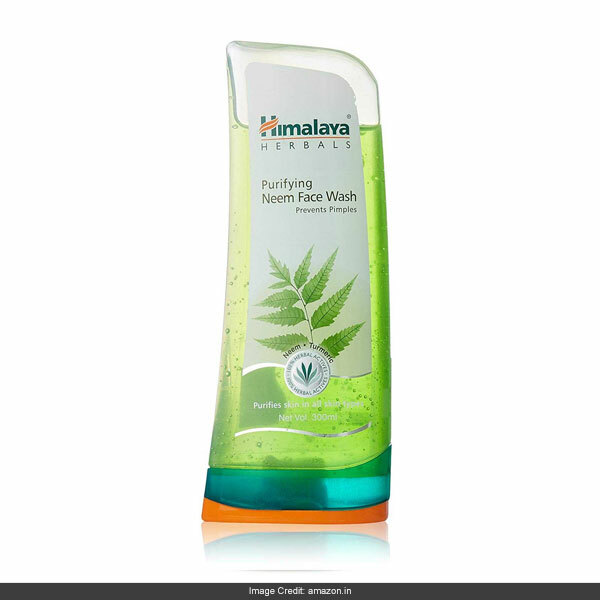 The Himalaya Herbals Purifying Neem Face Wash is made for all skin types to purify the face, remove impurities and prevent acne from occurring. It is available for Rs 176, reduced from Rs 270. Shop here. For more face washes to cleanse your skin, check these out. Splurge on these picks without any added guilt.